This program provides babysitting, mentoring, tutoring and activity projects for patients and siblings. 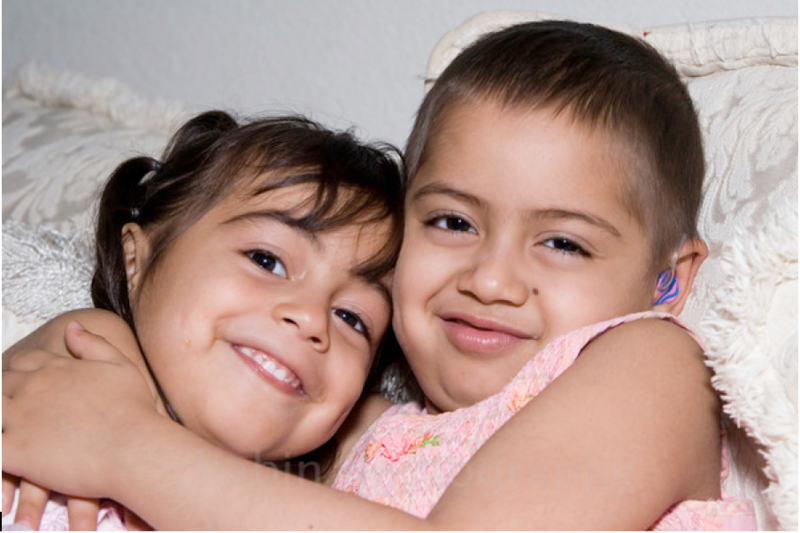 When a child is diagnosed with a critical illness, parents are often overwhelmed with maintaining treatment and appointment schedules, while caring for their ill child and balancing the other needs caring for the siblings. By providing support to families through babysitting, mentoring or tutoring, There With Care can give parents guilt free time to focus on their ill child, knowing that there is also needed support for their other children.